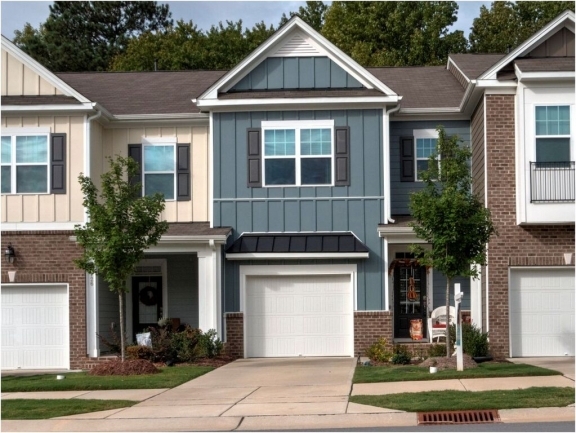 Trying to find the perfect place to call home in the Triangle? There are so many great towns and neighborhoods from which to choose… how to find the right one? 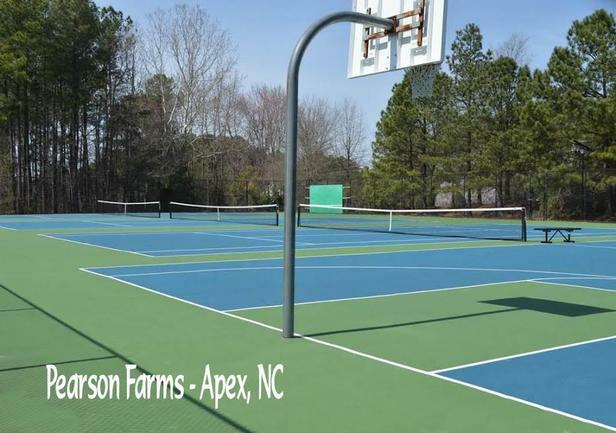 If you’re looking for small-town charm, beautiful homes, scenic neighborhoods, and affordable prices, Apex, NC might just be the place you’re looking for. 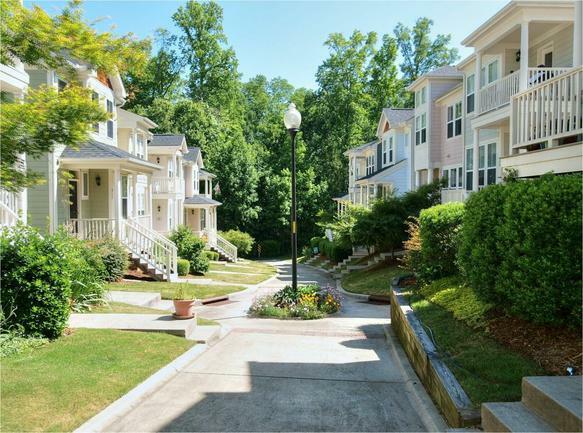 Here are some of the best Apex neighborhoods to call home. First time buying? Moving up to a luxury home? Want to be close to town? Far away? Big house or townhome? No matter what you’re looking for, Apex has plenty to offer. Here are the perfect neighborhoods for every buyer. Avoid the hassle of finding parking in Downtown Apex—walk from home at 55 James at Midtown! Beautiful 2 and 3-bed two-story townhomes provide modern open floorplans in a friendly community complete with a pool, cabana, and plenty of sidewalks. Many homes even back to scenic woods and trees. Just minutes from Downtown Apex, Beaver Creek Crossings and Commons, and the 540, Scotts Mill is convenient to… everything. You’ll find lots of homes to choose from, including affordable townhomes and spacious single-family homes. Plus, there are tons of neighborhood amenities, including a Clubhouse for resident activities and a Recreation Center with a pool. This mid-priced community in the heart of Apex has it all—beautiful homes, tons of recreational amenities, and a great location along the Beaver Creek Greenway. There’s a Recreation Center, tennis courts, a playground, and a pool. There are even walking paths along the Greenway and a connection to the Beaver Creek Greenway Trail. From moderately-priced homes to stunning luxury estates, Bella Casa is the place to find your next dream home. There are many unique neighborhoods within the community, each of which offers its own amenities and styles of homes. The neighborhood itself is home to a community clubhouse, a pool, a splash pad, tennis courts, and miles of walking trails. Plus, it sits against the new Apex Nature Park for easy access to even more outdoor fun. Get away from the hustle-and-bustle of city life and retreat to the tranquil bliss of the Village of Wynchester. Homes range from 3,000 to over 5,000 square feet and are custom-designed with the latest luxury features and amenities. The neighborhood itself boasts a community clubhouse and resort-style pool, a lush picnic lawn, and two fishing piers on a private lake. 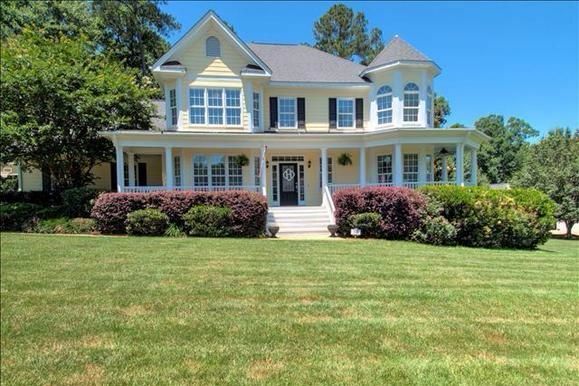 Ready to Find Your Perfect Apex Neighborhood? Thinking of buying a home in Apex? Then it’s time to contact Carla Freund Realty. We’re here to help you explore the area, discover its beautiful neighborhoods, find the perfect home for sale, and relocate to the Triangle with ease!